Those that are called to serve carry the responsibility and honor of developing and implementing the President’s agenda. 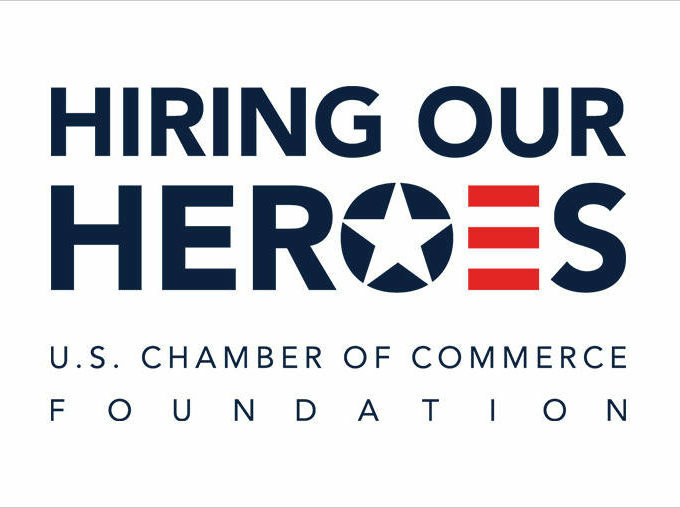 This is no easy task, and the following individuals were integral in making tough decisions, all with the aim of bringing the right solutions and policies to benefit the veteran and military community. The Department of Veterans Affairs were hit with a number of scandals this year, and these individuals took charge of their positions, doing everything possible to make right some of the most immediate problems and prominent challenges for veterans and service members. The Honorable Dr. David J. Shulkin was nominated by President Trump to serve as the ninth Secretary of Veterans Affairs (VA) and was confirmed by the United States Senate on February 13, 2017. Prior to his confirmation as Secretary, Dr. Shulkin served as VA’s Under Secretary for Health for 18 months, leading the Nation’s largest integrated health care system, with over 1,700 sites of care serving nearly nine million Veterans. Dr. Shulkin has been named as one of the “50 Most Influential Physician Executives in the Country” by Modern Healthcare. 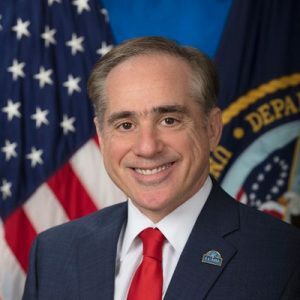 He has also previously been named among the “One Hundred Most Influential People in American Healthcare.” 2017 was a busy legislative year for Veterans under the watch of Secretary Shulkin, with Congress supporting and passing legislation on VA Accountability, Appeals Reform, the Forever GI Bill, Veterans Choice Improvements, and Personnel Improvements and Extension of Choice funding. Dr. Shulkin is a board-certified internist, a fellow of the American College of Physicians. He received his medical degree from the Medical College of Pennsylvania, his internship at Yale University School of Medicine, and a residency and Fellowship in General Medicine at the University of Pittsburgh Presbyterian Medical Center. He received advanced training in outcomes research and economics as a Robert Wood Johnson Foundation Clinical Scholar at the University of Pennsylvania. 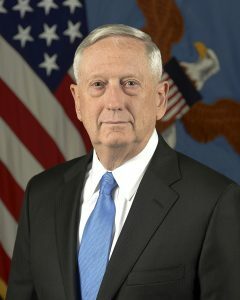 James N. Mattis became the 26th Secretary of Defense on January 20, 2017.A native of Richland, Washington, Secretary Mattis enlisted in the U.S. Marine Corps Reserve at the age of 18. After graduating from Central Washington University in 1971, he was commissioned a second lieutenant in the U.S. Marine Corps.During his more than four decades in uniform, Secretary Mattis commanded Marines at all levels, from an infantry rifle platoon to a Marine Expeditionary Force. He led an infantry battalion in Iraq in 1991, an expeditionary brigade in Afghanistan after the 9/11 terror attack in 2001, a Marine Division in the initial attack and subsequent stability operations in Iraq in 2003, and led all U.S. Marine Forces in the Middle East as Commander, I Marine Expeditionary Force and U.S. Marine Forces Central Command.During his non-combat assignments, Secretary Mattis served as Senior Military Assistant to the Deputy Secretary of Defense; as Director, Marine Corps Manpower Plans & Policy; as Commanding General, Marine Corps Combat Development Command; and as Executive Secretary to the Secretary of Defense. 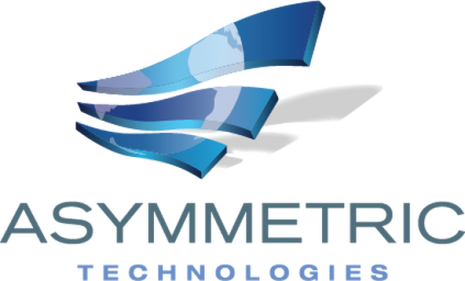 As a joint force commander, Secretary Mattis commanded U.S. Joint Forces Command, NATO’s Supreme Allied Command for Transformation, and U.S. Central Command. At U.S. Central Command, he directed military operations of more than 200,000 soldiers, sailors, airmen, Coast Guardsmen, Marines and allied forces across the Middle East. Secretary Ryan Zinke is the 52nd United States Secretary of the Interior. 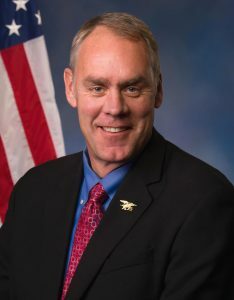 Secretary Zinke served as the U.S. representative for Montana’s at-large congressional district from 2015 until 2017. From 2009 to 2013, he served as a member of the Montana Senate, representing the 2nd district. 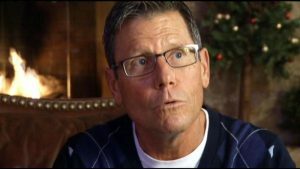 He was a U.S. Navy SEAL from 1986 until 2008, retiring with the rank of commander. The first Navy SEAL to be elected to the U.S. House of Representatives, Secretary Zinke formerly served as a member on the Natural Resources Committee and the Armed Services Committee. As a member of Congress, Zinke supported the use of ground troops in the Middle East to combat ISIL and opposed the Affordable Care Act, various environmental regulations, and the transfer of federal lands to individual states. 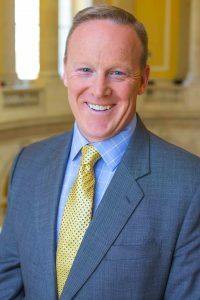 Secretary Zinke was confirmed on March 1, 2017, becoming the first Navy SEAL and the first Montanan since statehood to occupy a Cabinet position. 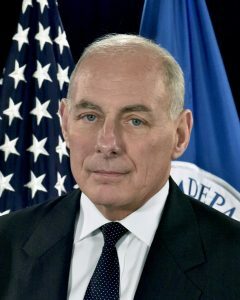 John Kelly is the current White House Chief of Staff for President Donald Trump, previously serving as U.S. Secretary of Homeland Security in the same administration. Before entering the political sphere, Kelly was a United States Marine Corps general who served as commander of United States Southern Command. He had previously served as the commanding general of the Multi-National Force West in Iraq from February 2008 to February 2009, and as the commander of Marine Forces Reserve and Marine Forces North in October 2009. Kelly succeeded General Douglas M. Fraser as commander of U.S. Southern Command on November 19, 2012 and was in turn succeeded by Navy Admiral Kurt W. Tidd on January 14, 2016. 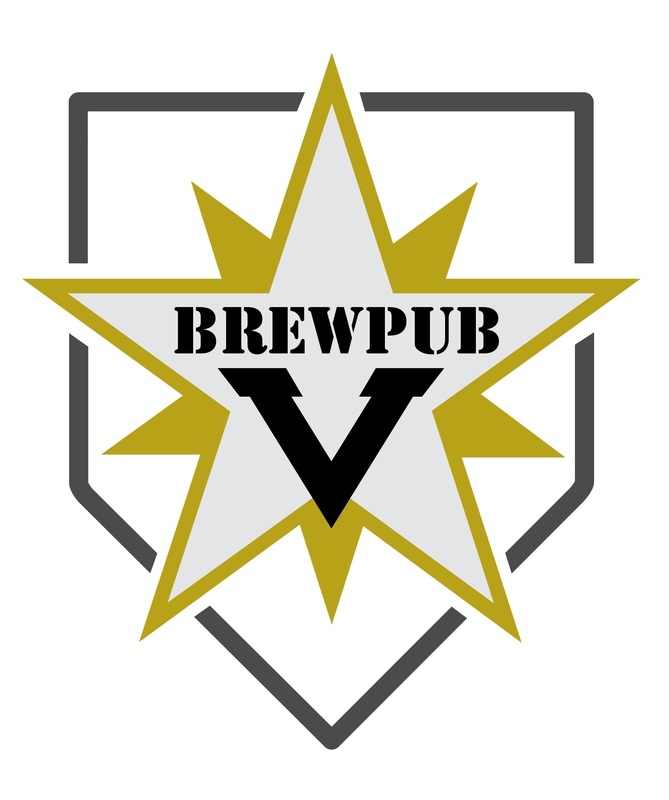 Jake Leinenkugel, former president of Leinenkugel’s Brewing Company, is the senior White House adviser to the Department of Veterans Affairs.  Donations are welcome and used to help further the HillVets mission.